A factor that always hovers around the minds of parents is safety. 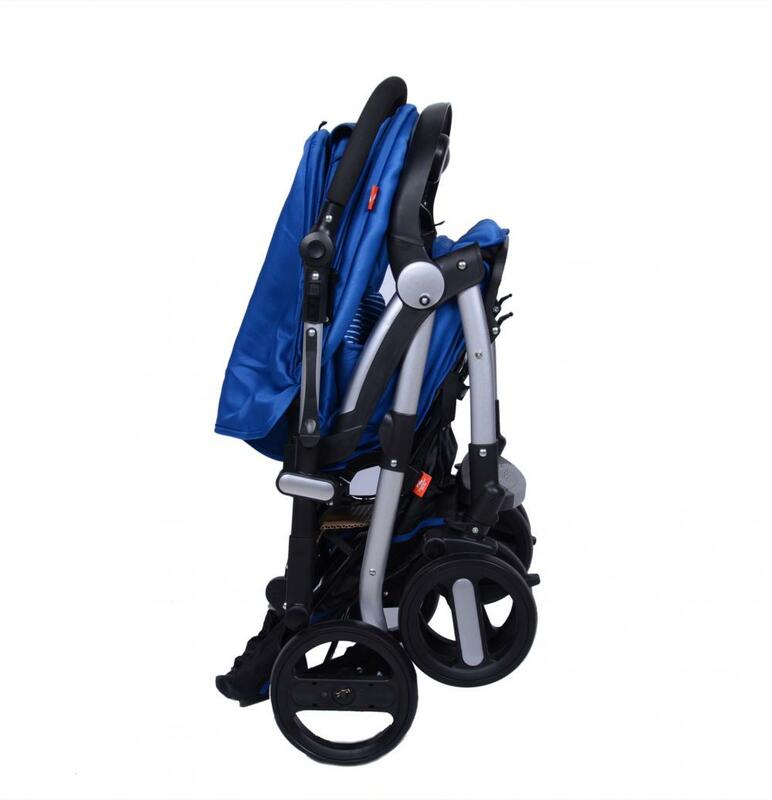 This stroller also comes with a 3 - point harness to calm the worried parents. In case of an unexpected bump, this harness prevents your child from falling and keeps them in place. Apart from this, the baby stroller also comes with a locking system. 8. 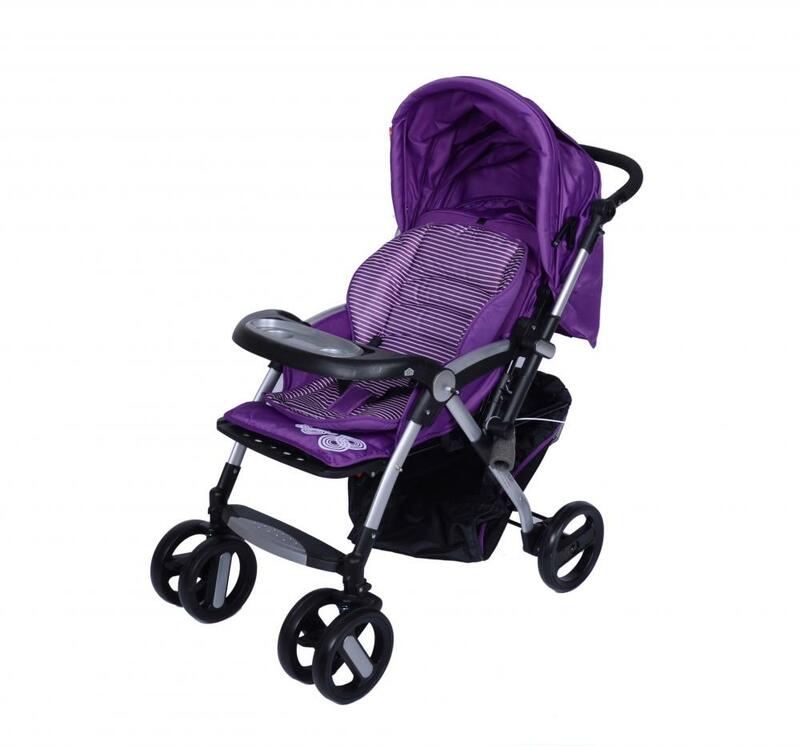 It' s easy to find just the right position for your child to stroll comfortably, thanks to the multi - position reclining seat. 9. 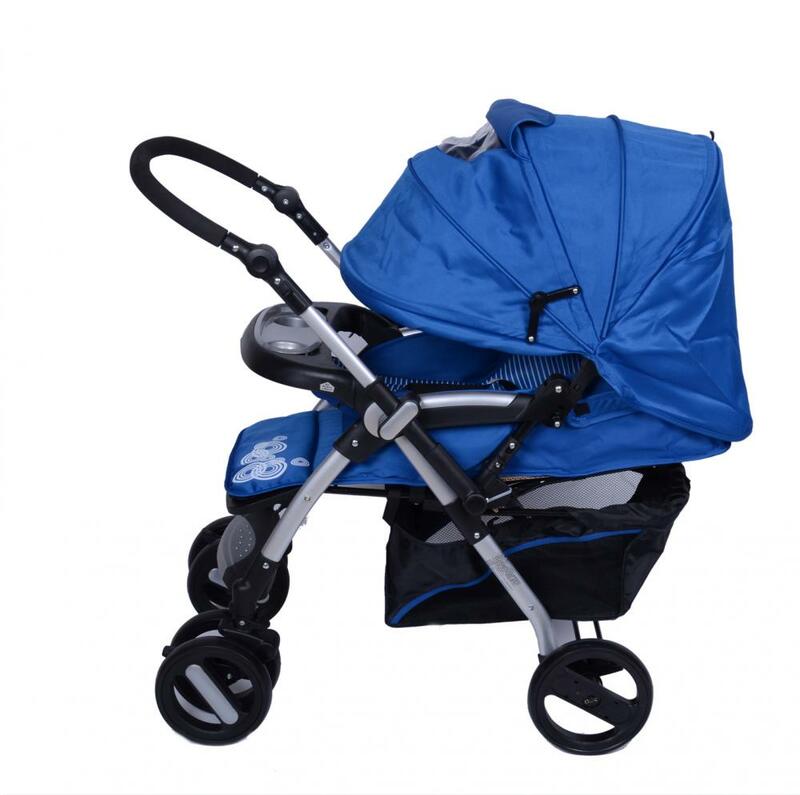 Plus, the soft fabrics and padded seat add to the comfort of this terrific lightweight stroller. 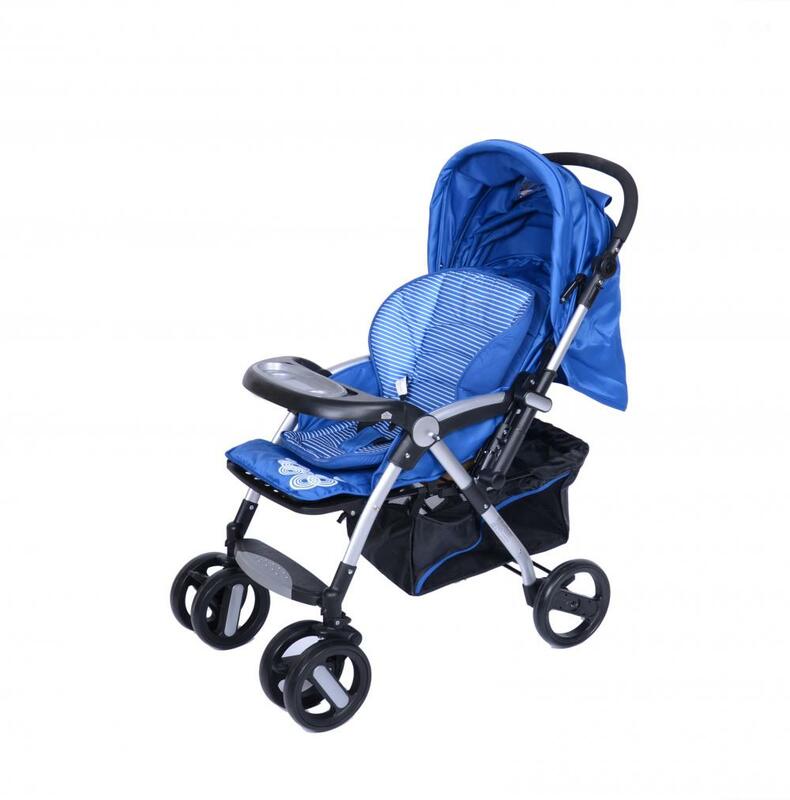 Looking for ideal Multifunctional Baby Stroller Manufacturer & supplier ? We have a wide selection at great prices to help you get creative. 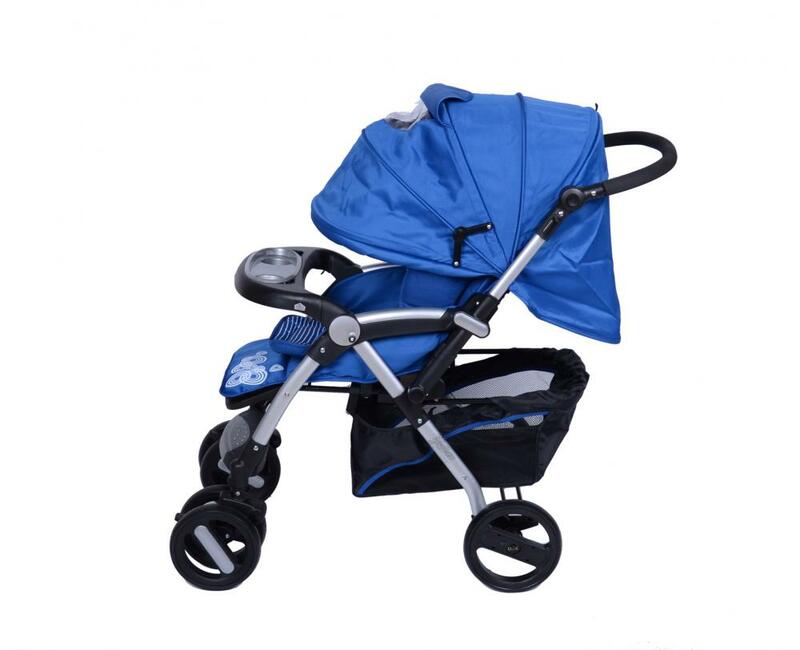 All the Whole Canopy with Skylight Luxury Baby Stroller are quality guaranteed. 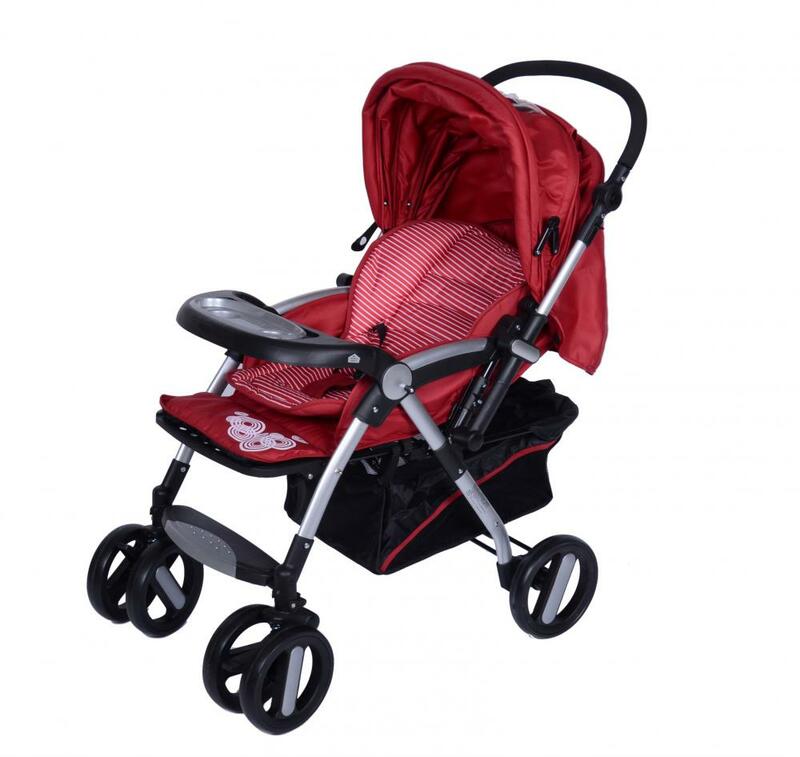 We are China Origin Factory of European Style Luxury Baby Stroller. If you have any question, please feel free to contact us.